Inspired by his grandmother’s home-cooking, Jack Mazzola realized that in order to release the full flavor from coffee, the grinds in the hot water needed to be stirred! He patented his “stir brew” method and launched his coffee shop focusing on fair trade, shade-grown organic coffee. 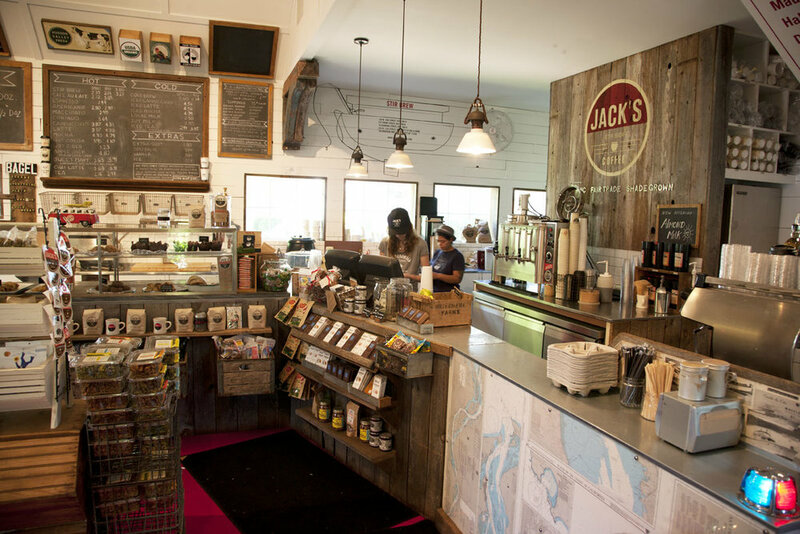 The store also serves speciality coffee drinks, such as the “Happy Jack.” Since that time, Jack also launched a vegan bakery and incorporated a small grocery section with sandwiches, sides and salads. 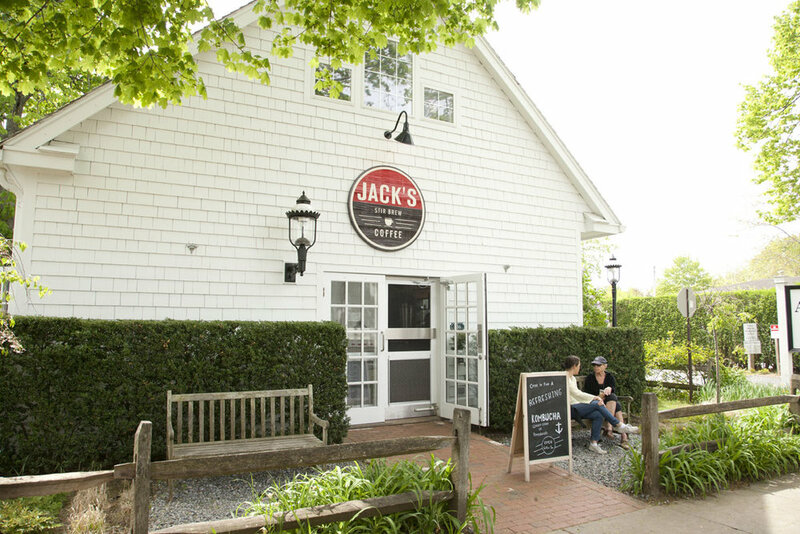 Quickly spreading around New York, Jack’s Stir Brew was founded in Greenwich Village by local resident Jack Mazzola.